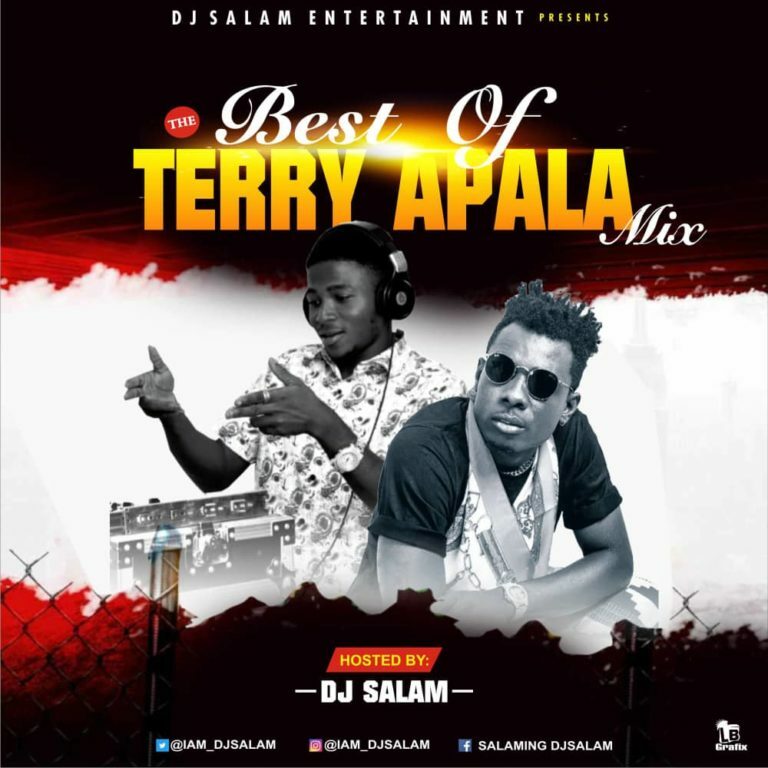 Nigerian fast-rising disc jockey, “DJ SALAM” presents a brand new mixtape tagged Best of Apala Hip Hop Star Mix, “TERRY APALA”. This mix comprises of terry apala songs both singles and featuring. I am sure you gonna love this, just check out this dope Mixtape and Enjoy! !